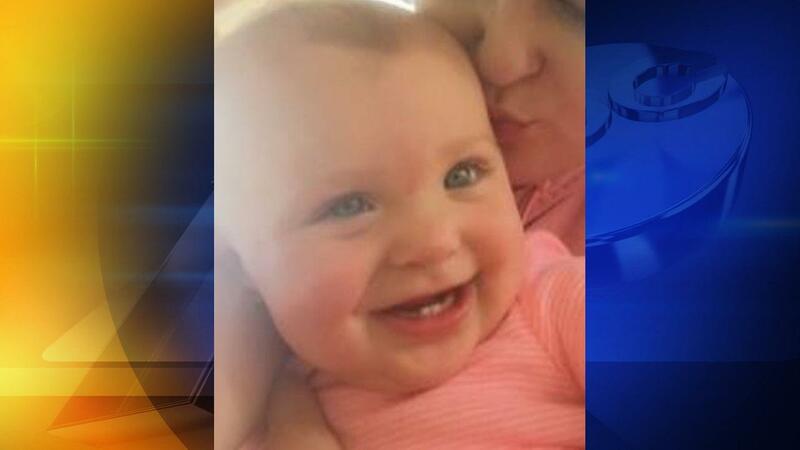 A 1-year-old girl was found dead after her alleged kidnapping on Tuesday in South Carolina triggered an AMBER alert. According to the WSOC, the child's mother is in custody. The Chesterfield woman originally told the police that she was going to walk around 2 pm to check her mailbox when a brown and gold SUV stopped in the middle of the street. At that point, she said a man in a black coat, a toboggan, and a black glove got out of the car and hit her in the head several times. She said the man grabbed her baby and disappeared in the SUV. An AMBER alert was issued a short time later for the child. 000 meters behind a house in Chesterfield.